Leicester City have had a mixed start to the season, picking up three wins in six games while losing the other three. And following a hard-fought win over Wolverhampton Wanderers in the EFL Cup in midweek, the Foxes will be keen on adding some consistency to their game when they face Newcastle United on Saturday. Newcastle, on the other hand, have been one of the most disappointing teams in the league this season. Rafa Benitez’s side are winless in the league and despite playing at home against Leicester, they will start as the underdogs. 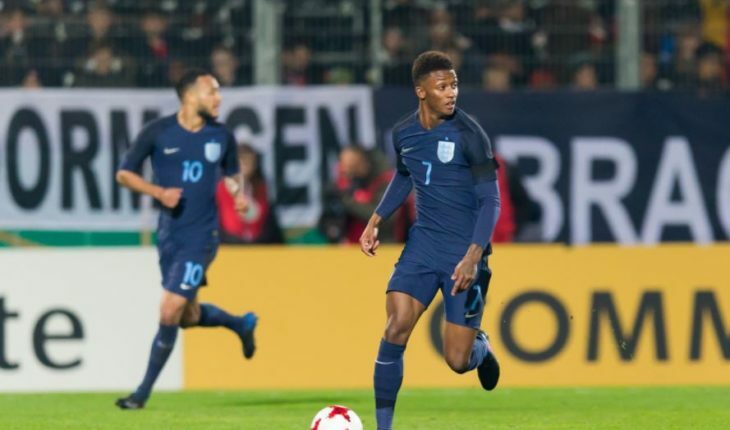 Demarai Gray picked up an ankle injury against Wolves in midweek and will miss out. Midfielder Matty James will also not feature as he is sidelined with a calf problem. Kasper Schmeichel will replace Danny Ward in between the sticks for Leicester City this weekend. The Danish international will be eager to secure his first clean sheet of this Premier League campaign against a subpar Newcastle attack. Leicester coach Claude Puel will make a couple of changes in defence with the experienced Wes Morgan making way for Harry Maguire. The England international will partner Jonny Evans in central defence. Elsewhere, Ben Chilwell will replace Christian Fuchs as the left-back while new signing Ricardo Pereira is likely to retain his place at right-back. Chilwell played a key role in the win over Huddersfield last weekend, winning six aerials duels and also playing a major hand in his side’s build-up play. Following a strenuous win against Wolves in midweek, it’s very likely that Puel will want to replace the whole midfield setup this weekend. Thus, Wilfred Ndidi and Nampalys Mendy could return to the starting lineup, replacing the duo of Andre Silva and Vicente Iborra. Ndidi and Mendy have worked extremely well in the past few matches and Puel will hope that they can maintain their good form this weekend. New signing Rachid Ghezzal is in line to replace the injured Demarai Gray on the right. 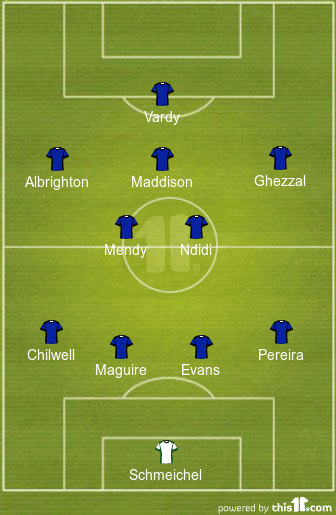 Marc Albrighton could be deployed on the opposite flank. James Maddison will operate as the number 10. Maddison has already managed 3 goals and averages 1.7 key passes a game, the highest of any Leicester player. 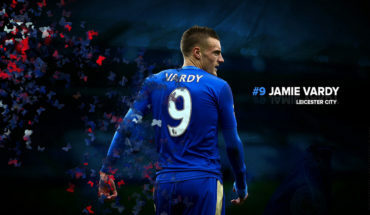 Jamie Vardy will obviously lead the line. Despite having 3 shots per game on an average, he has managed just a couple of goals, so he’ll want to add to his tally against a leaky Newcastle backline. Leicester City will have to pay £15million for fullback: Should they make a move? 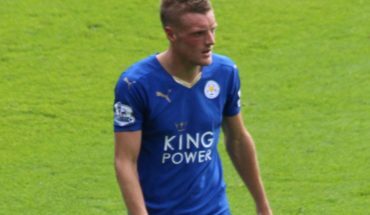 Leicester City Agree Stunning £17m Deal For English Star: A Huge Statement Of Intent?